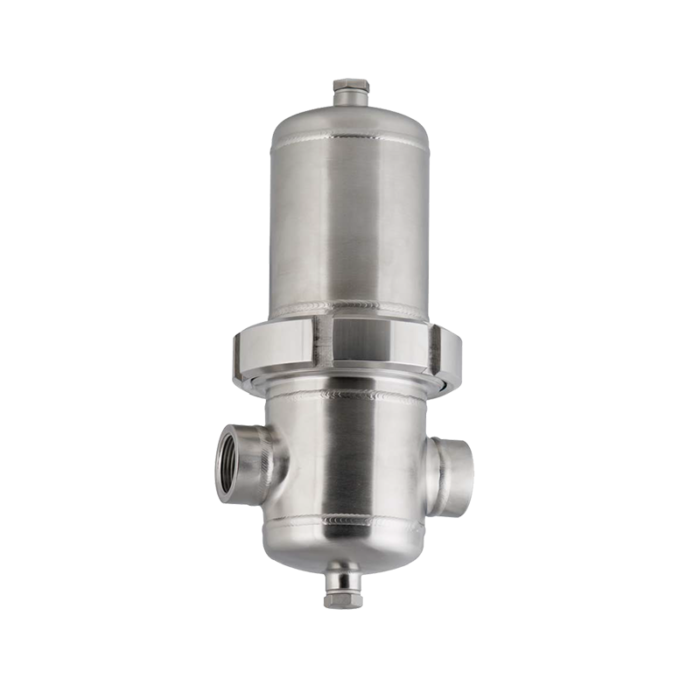 WSP filter housings have been specifically developed for high efficient removal of solid particles, water, oil aerosols, hydrocarbons and other vapours from compressed air systems. 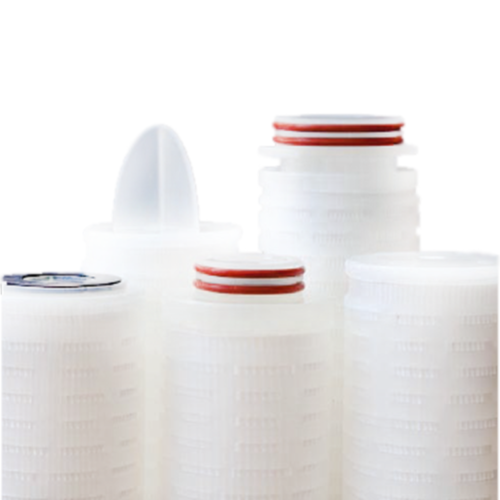 To meet the required compressed air quality, appropriate filter element (FG25,FG5,FG1W, FG1S, FG20W, FG20S, FGA, FGAA, FGAC, FGST) must be installed into filter housing. 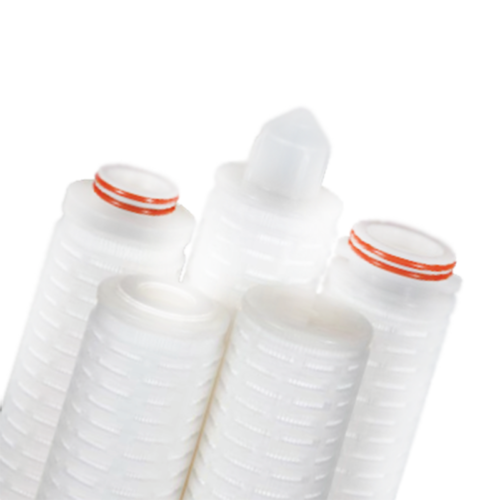 All housings are equipped with corresponding filter element. For more technical information please refer to the according product datasheet which is available on request. Housings for higher volume flows or bigger connections are available on request.